Wind down and warm up with a budget-friendly home spa. Take this daily necessity up a few notches and create the perfect bath time experience. Just a few additions can help transform this into an at home spa experience. Warm baths are the perfect way to melt your stress and forget about the blistering cold outside. Take this daily necessity up a few notches and create the perfect bath time experience. Just a few additions can help transform this into an at home spa experience. 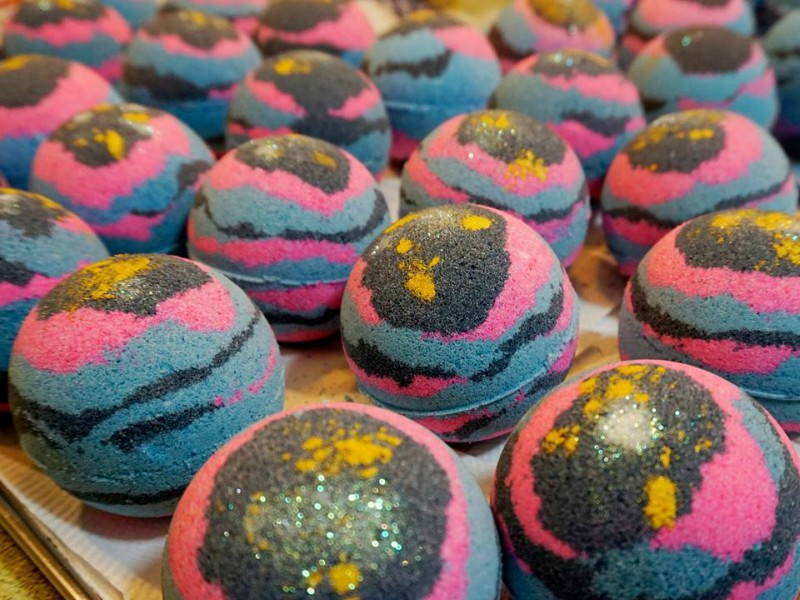 Bath Bombs are all the rage..They offer the perfect burst of colour, scent, and foam to turn boring still water into a holistic relaxation experience..
You can pick up the famous bath bombs at LUSH or you can check out Wunderbath Co. for some very Malaysian choices like Kuih Talam soaps! Bright bathroom lights make your mind work overtime. Candles on the other hand, emit a warm glow that is calming – god knows you needed a break from the cold outside and the stress from work. Burn a candle (or three) to make your bath experience more spa-like. Not sure where to get the perfect candle? Check out our list of warm weather scents. 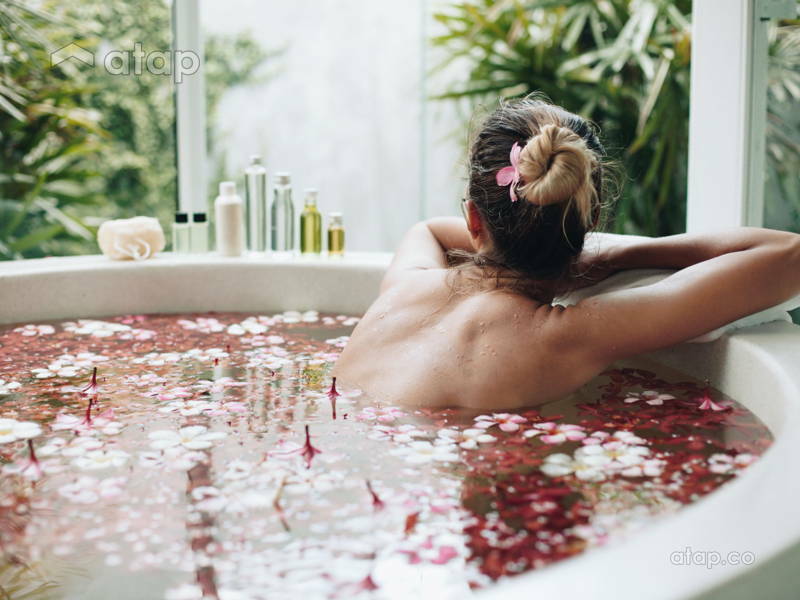 When it comes to taking the perfect unwinding bath, the quality of ingredients that make up your bath are key. 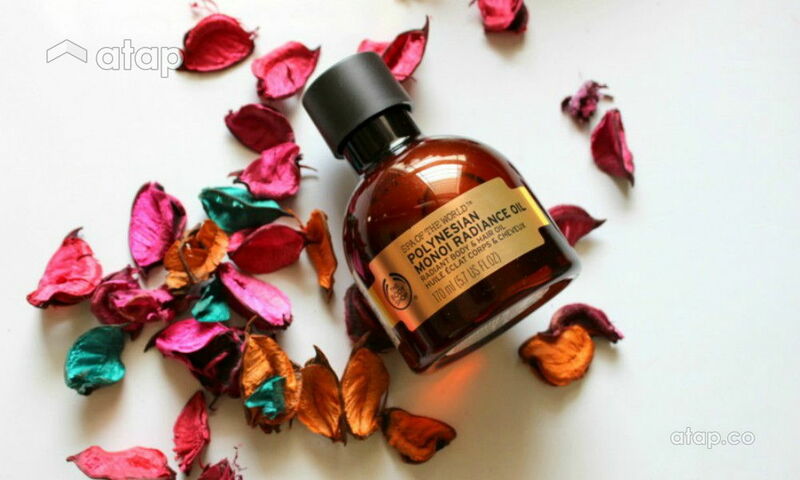 After a long day drudging through the cold, treat yourself to a sumptuous soak in essential oils. Steer away from the preservatives and pick up oils that will do just what you need them to. Scents like Jasmine, Rosemary and Lavender are associated with relaxation and can help ease you into a more relaxed state of mind. 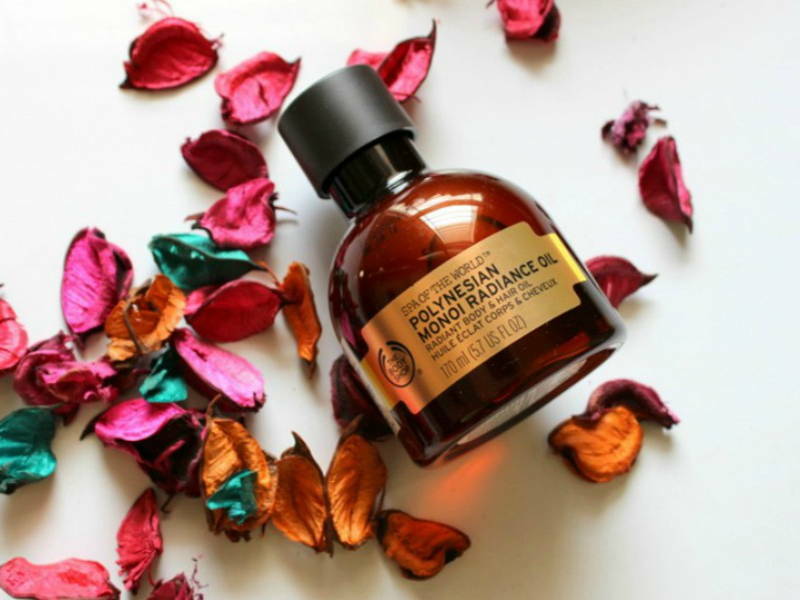 The Body Shop offers a wide array of natural essential oils, from Polynesian Monoi Radiance Oil to French Lavender Oil. Set the mood by putting on a relaxing soundtrack that will help you wind down. Soothing, spa-like music can help the body relax. Although different people react to sounds differently, certain sounds have been known to to soothe the soul, like the ambient sounds of rain or a crackling fireplace. After pampering yourself with that much needed warm bath, it could be dreadful thinking of exiting the warmth and heading into the chillier parts of your home so here’s the perfect solution: bath robes. Imagine getting out of the bath and wrapping yourself up in a plush and cosy robe. Skip the silk and satin robes, for this toasty Cotton On Body’s Luxe Plush Gown. PS: The ideal water temperature to really relax the body is 33°C.